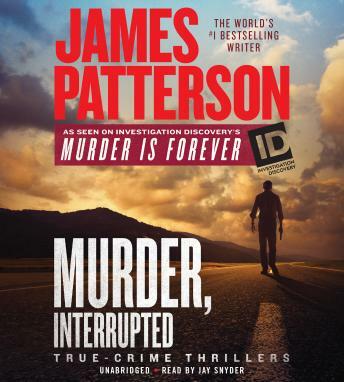 MURDER, INTERRUPTED (with Alex Abramovich): Rich, cheating financier Frank Howard wants his wife dead, and he's willing to pay Billie Earl Johnson whatever it takes, to the tune of $750,000. When his bullet misses the mark, Billie Earl and Frank will turn on each other in a fight for their lives . . . MOTHER OF ALL MURDERS (Christopher Charles): Dee Dee Blancharde is a local celebrity. Television reports praise her as a single mother who tirelessly cares for her wheelchair-bound, chronically ill daughter. But when the teenaged Gypsy Rose realizes she isn't actually sick and Dee Dee has lied all these years, Gypsy Rose exacts her revenge . . .